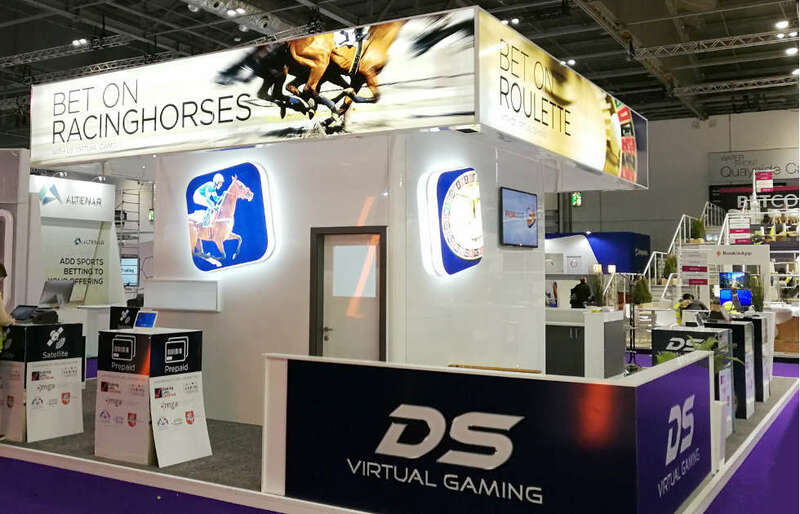 ICE Totally Gaming London is finally back – with DS Virtual Gaming at the heart of the action! 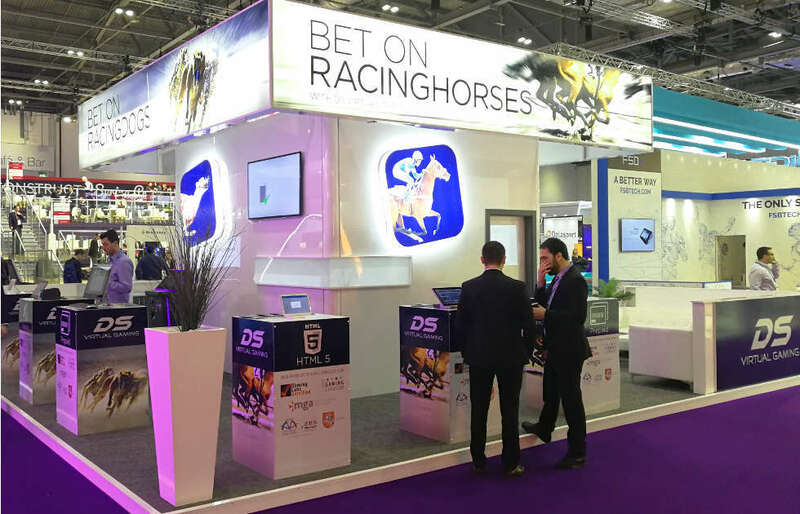 Amongst exhibitors from over 150 countries, we are not only one of the most innovative, but also one of the highest quality betting games suppliers in the business. At DS Virtual Gaming, customers will find software and hardware solutions as well as support for their long-lasting success. Come and see for yourself: Visit us at Stand S2-330 and get a unique trial offer!